Writer Junot Diaz attends "The Jersey Boys: David Chase, Junot Diaz, and Sam Lipsyte moderated by David Remnick" in this October 2014 file photo. 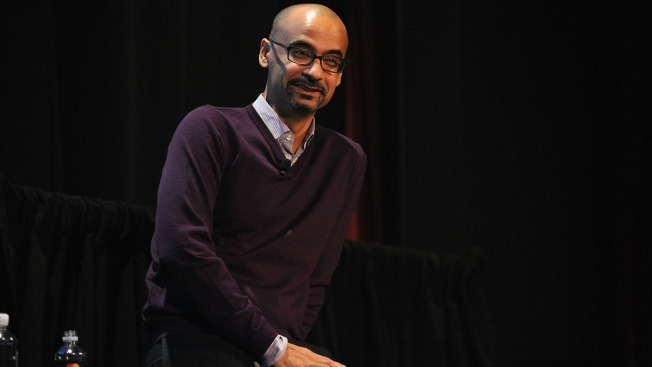 Three Boston Review editors resigned after the magazine chose to keep fiction editor Junot Diaz on the staff despite accusations of misconduct and misogyny that surfaced in May. Diaz, a Pulitzer Prize winner, was accused of sexual misconduct not long after he authored a piece in The New Yorker in April that detailed his encounters with sexual assault as a child. In a letter, editors in chief Deborah Chasman and Joshua Cohen wrote that they hadn’t received any complaints during Diaz’s 15-year stint with the publication. The letter left poetry editors Timothy Donnelly, BK Fischer and Stefania Heim, whose resignations are effective July 1, outraged, NBC News reported. “What most distresses us are the letter’s apparent arbitration of what constitutes inclusion in the #MeToo movement and its lack of attentiveness to power dynamics in a star-driven media and publishing landscape,” the editors said in a statement.